Boosie Bad Azz aka Lil Boosie releases the first single from the forthcoming project with All Falls Down. Before the mixtape arrives tomorrow, Boosie makes sure to deliver a nice appetizer for the fans before we get our hands on the full length project. On the track, Boosie lets it been known that he’s aware of the people out there hating and throwing dirt on his name based on his criminal past, so he puts them in their place before they can even talk bad on the Baton Rouge, Louisiana rapper again. 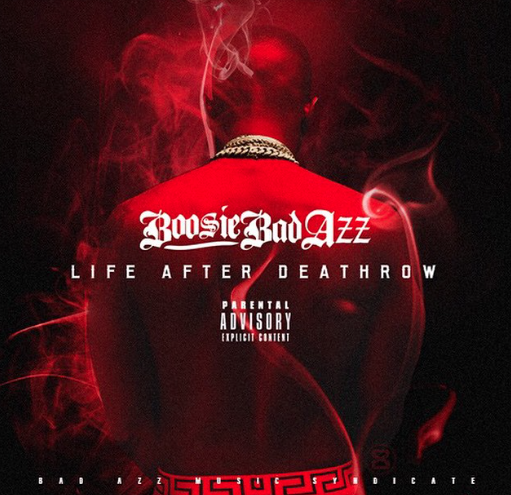 Be sure to check back tomorrow, October 30th, for Boosie’s Life After Deathrow mixtape.